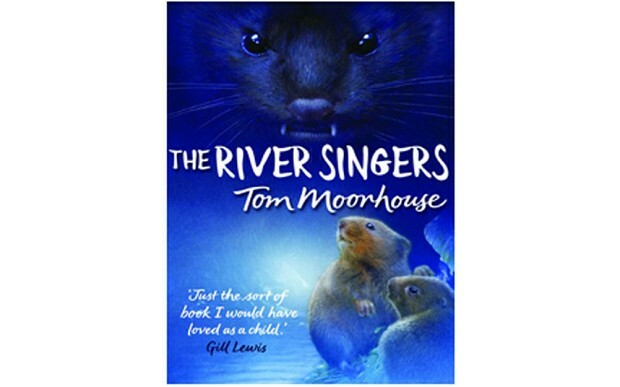 I read The River Singers by Tom Moorhouse. It was the cutest thing ever! The River Singers are so cute and they look like my hamster but they are water voles. 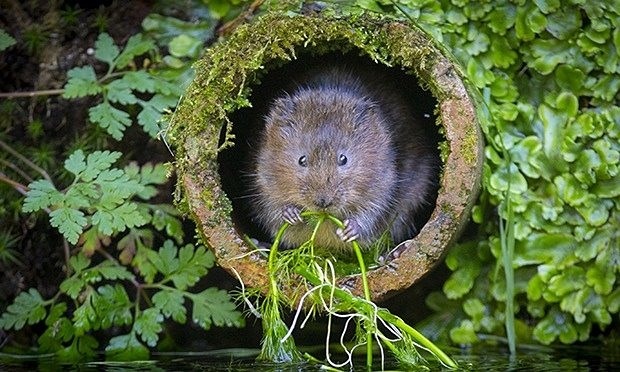 The little water voles have to find a new place to live because something is killing off all of the other animals by the riverbank. On the way they meet a friendly rat who tells them a place where they can go where the ‘thing’ can’t get them. He says it’s a minx. He travels along with them down the river until they reach a place where the river cuts off into a small boggy stream. They find other water voles there. I loved this book even though I didn’t think I would when I first started. This entry was posted in Book Review and tagged The River Singers, Tom Moorhouse. Bookmark the permalink.